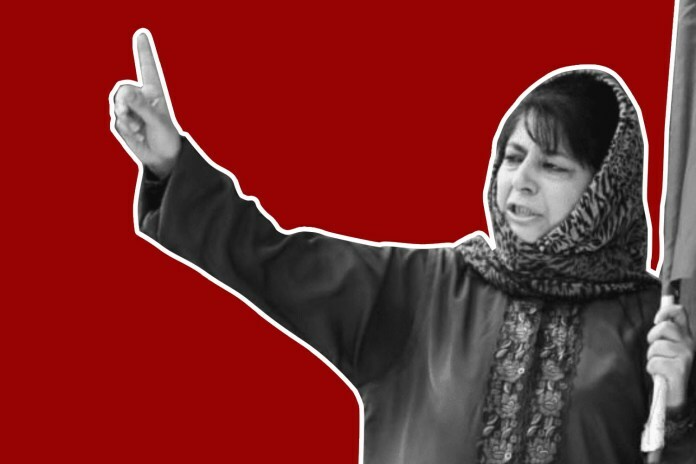 Srinagar: Former chief minister of Jammu and Kashmir Mehbooba Mufti on Tuesday said that government of India wants to turn Kashmir into open prison and convert actual jails into Guantanamo. The PDP president was reacting to protest of families of prisoners lodged in central jail Srinagar. She said that prisoners were entitled to fundamental rights and that they were protesting after alleged desecration of Quran.